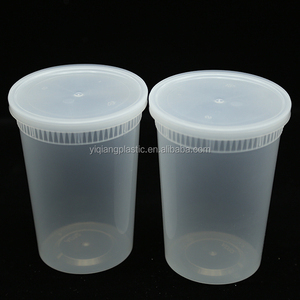 ntroduction: We have NEW GENERATION TWO Design We do not want to show the exact 7 pcs portion control container, because we are afraid to be copied. 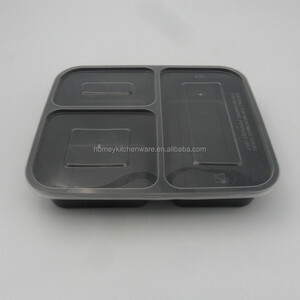 Email us, we will send u the 7 pcs portion control containers --which is the same as Amazon, but much better design. info at shprofessional dot com We have both square and round shape portion control containers BPA-free, DEHP-free. Canasta Basket Grande Picnic Time Item Canasta Basket Grande Picnic Time Material Wicker Description 1.This item can be folded into a flat when not use. 2.Carefully constructed to bear notable weight with a rigid bottom design along each shelf and two large hooks dispersing weight evenly. 3. Make your closet more neat and clean, find your clothes or accessories easier and faster. Warm and comfortable portable grand basket wicker furniture Wicker Basket is one of the Chinese folk traditional handicrafts. It is natural, environmental friendly, beautiful and practical, and can be used for storing snacks, fruits, clothes and so on. 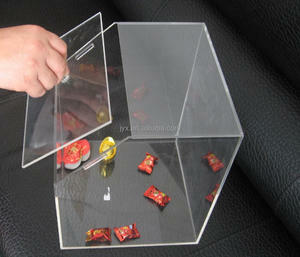 Product Application The Wicker Basket can be used to collect snacks, fruits, clothes and so on. We have a wide range of wicker products in all sizes and styles that will fulfill all your needs. All of our baskets are made from the organically treated willow/rattan plants, they are purely natural. And all of the products are made by hand and concentrate lots of enthusiasms from our skilled masters. Find more. Simple and generous durable grand basket wicker furniture Wicker Basket is one of the Chinese folk traditional handicrafts. 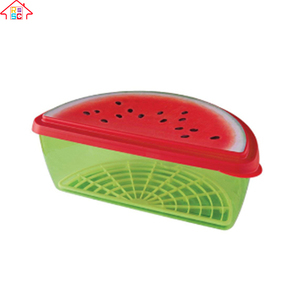 It is natural, environmental friendly, beautiful and practical, and can be used for storing snacks, fruits, clothes and so on. 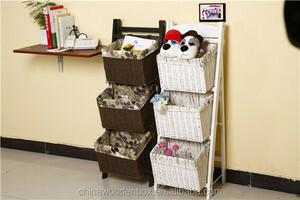 Product Application The Wicker Basket can be used to collect snacks, fruits, clothes and so on. 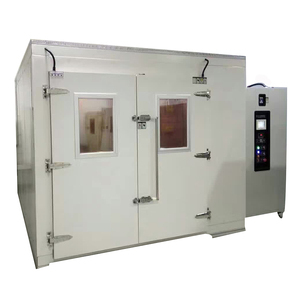 our advantage 1) Large-scale produce line, more rapid delivery 2) Supporting deep-processing. 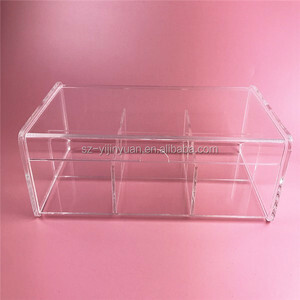 the kinds of products are more rich 3) Advance equipment , the quality are perfect. 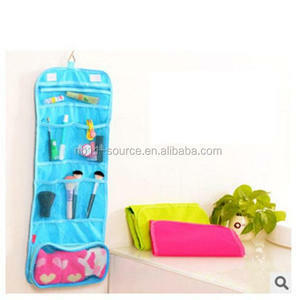 &middot; Exception: if product's value is under $5 and we have current sample in model room. 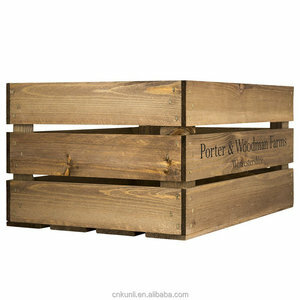 Alibaba.com offers 1,556 grand storage products. About 11% of these are storage boxes & bins, 1% are storage holders & racks, and 1% are storage baskets. 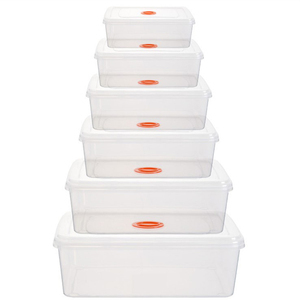 A wide variety of grand storage options are available to you, such as storage boxes & bins, storage holders & racks, and storage bags. You can also choose from plastic, fabric, and metal. As well as from eco-friendly, stocked, and folding. And whether grand storage is sundries, food, or clothing. There are 1,556 grand storage suppliers, mainly located in Asia. The top supplying country is China (Mainland), which supply 100% of grand storage respectively. Grand storage products are most popular in Southern Europe, Central America, and Northern Europe. You can ensure product safety by selecting from certified suppliers, including 196 with ISO9001, 58 with SA8000, and 41 with ISO14001 certification.